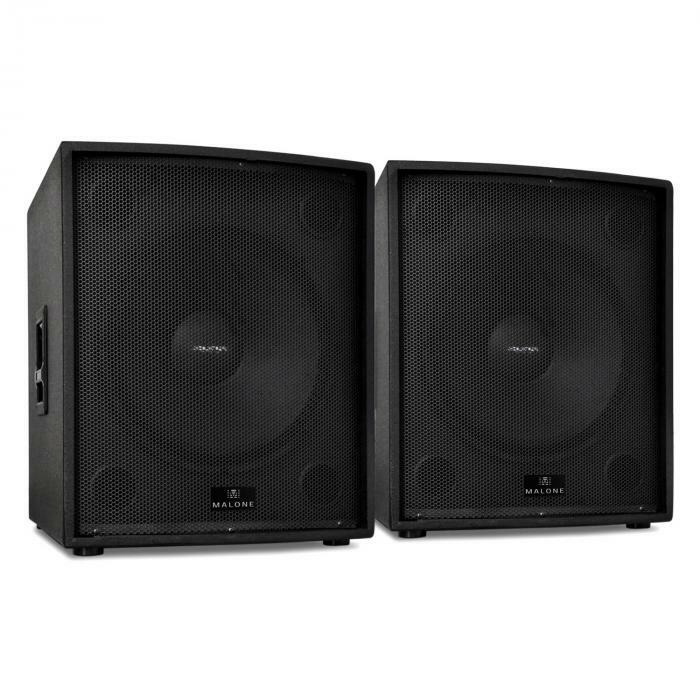 The Malone PW-18P-M is a professional PAsubwoofer with great performance and excellent sound quality. 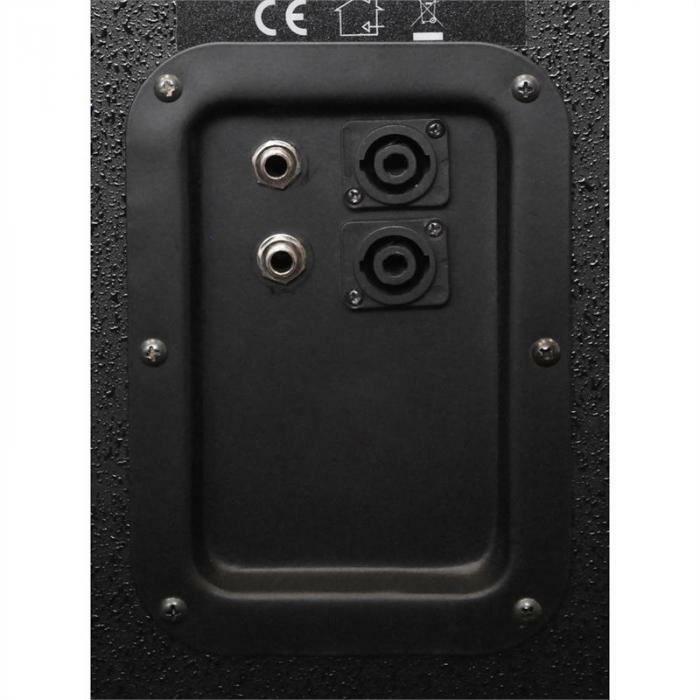 PA and jack inputs allow the PA speaker awide range of different connections. 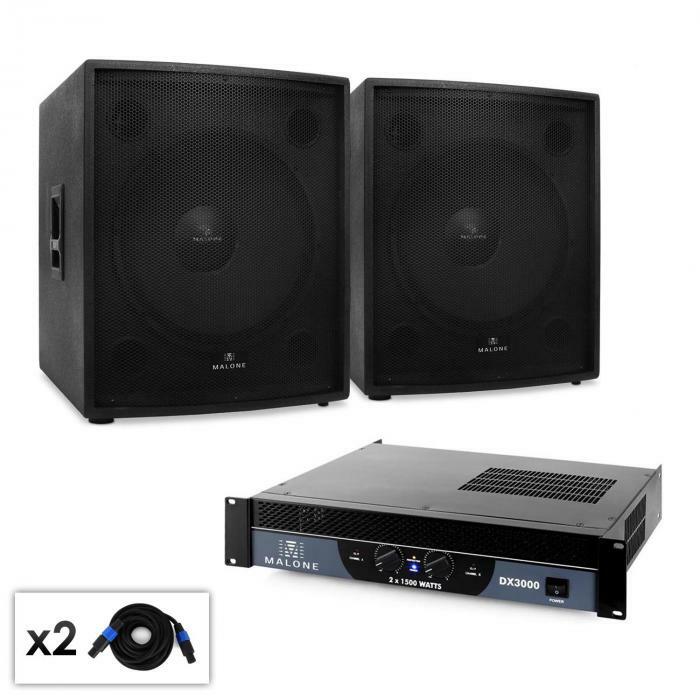 With up to 1250W RMS output neither lownor high frequencies are compromised at top levels, allowing for great microand macro-dynamics. 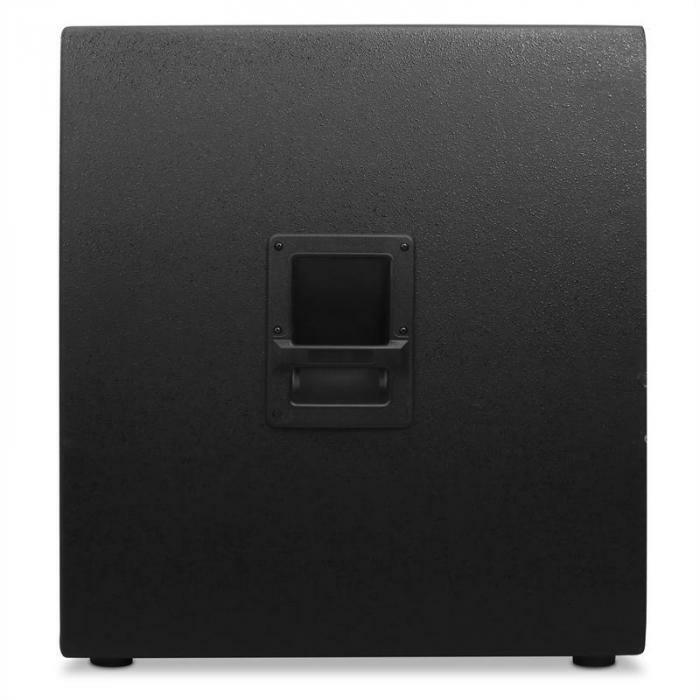 The Malone speaker can be placed on a standor used as a 2-level stack via its standard 35mm connection. 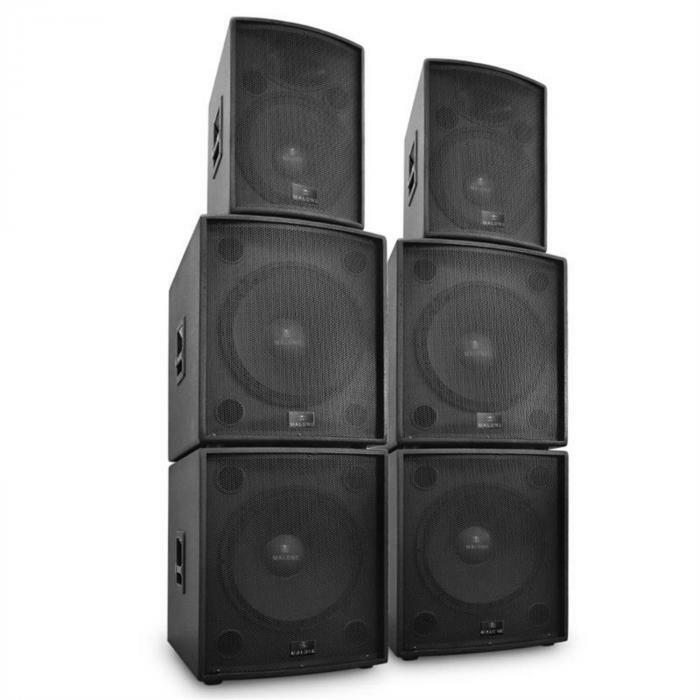 Set up and take down is made easy thanks tothe speakers' side bar handles. 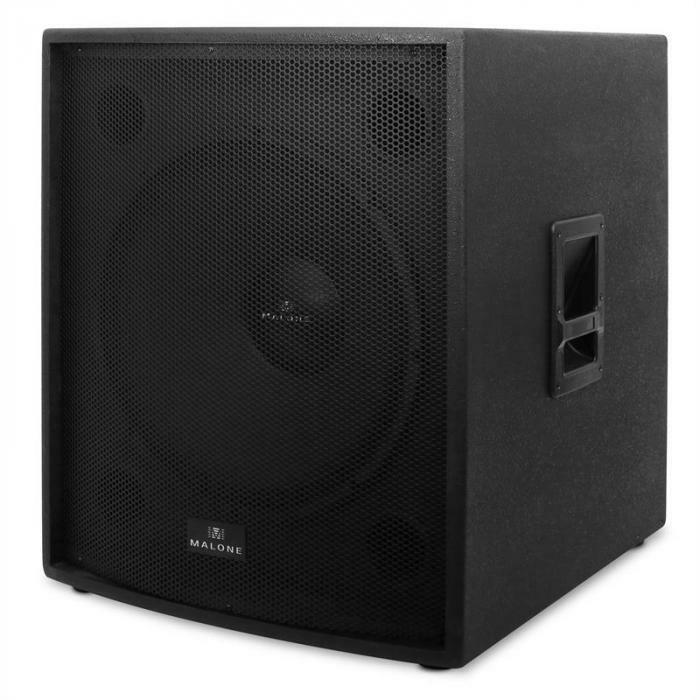 The tough, robust housing protects the activespeaker against all the physical demands of touring. 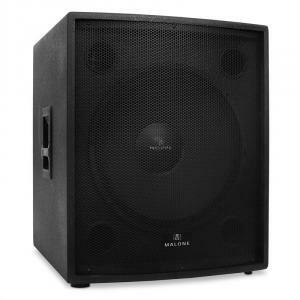 The whole package makes the Malone PW-18P-Mthe perfect PA speaker for concerts and other events for up to 550 people.